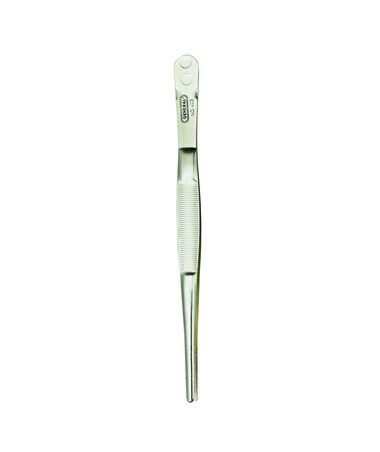 The General Six-Piece Tweezers Set is a complete package ideal for jewelers, watchmakers, tool makers, repairmen, electronics assemblers, and many others involved in repairing or tinkering. 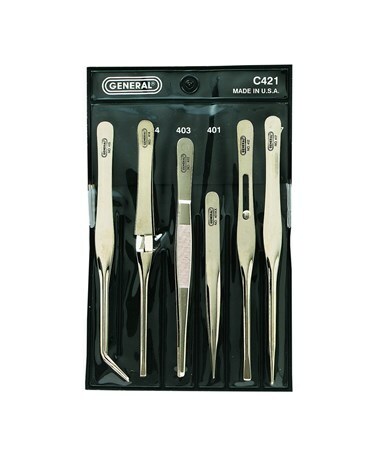 Perfect for home and industrial use, this general purpose household tool contains six utility and industrial tweezers with different functions to accommodate a wide array of applications. 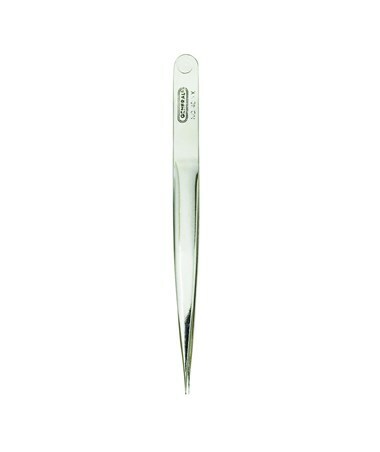 These tweezers are nickel-plated for durability and long-lasting service. 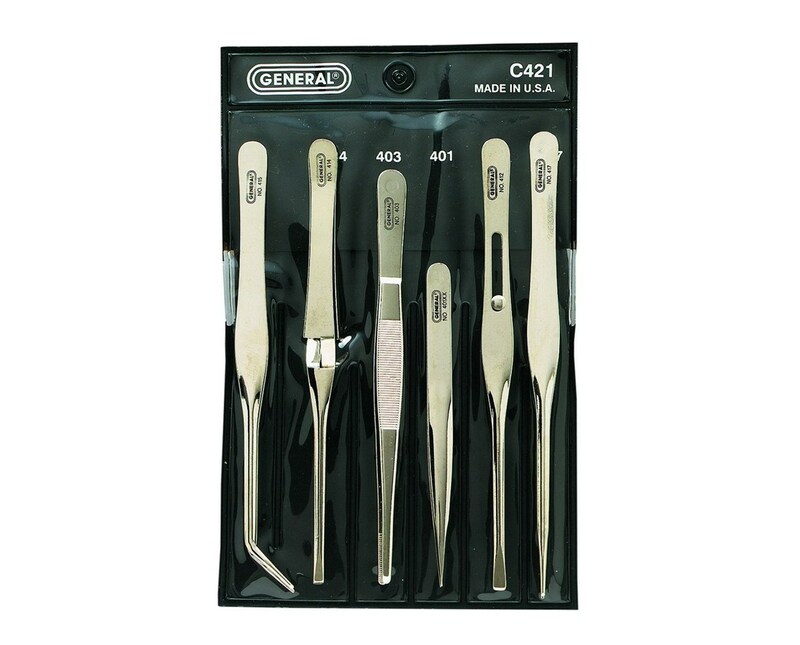 The General Six-Piece Tweezers Set includes one 4½-inch industrial tweezers with strong sharp tip, one six-inch industrial tweezers with blunt serrated tip, one 6½-inch slide-lock blunt-pointed tweezers, one 6½-inch utility tweezers with blunt serrated self closing tip, one 6½-inch utility tweezers with curved tip, and one 6½-inch long straight tweezers. 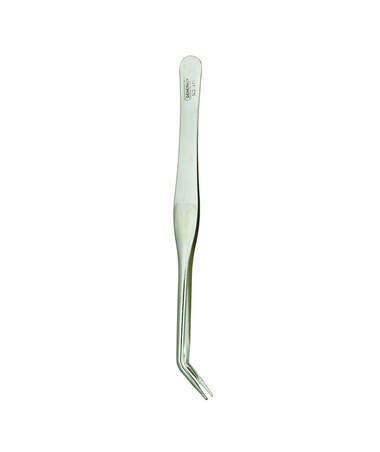 Packed in a transparent vinyl pouch, it provides convenient storage and is easy to carry anywhere.